Lightweight end cap manufactured from uPVC for strength and durability. Gives access to the soil stack to enable testing and maintenance of the soil system. Easy to work with and suitable for high temperature waste discharges. The use of silicone lubricant on all seals will facilitate jointing.  FloPlast SP292 Screw-On End Cap Black 110mm is rated 5.0 out of 5 by 2. Rated 5 out of 5 by Neil1976 from The best end cap The best end cap I have ever seen. A real beauty. I love the black contours it provide to the eye, and the sleek shine it delivers to your work.